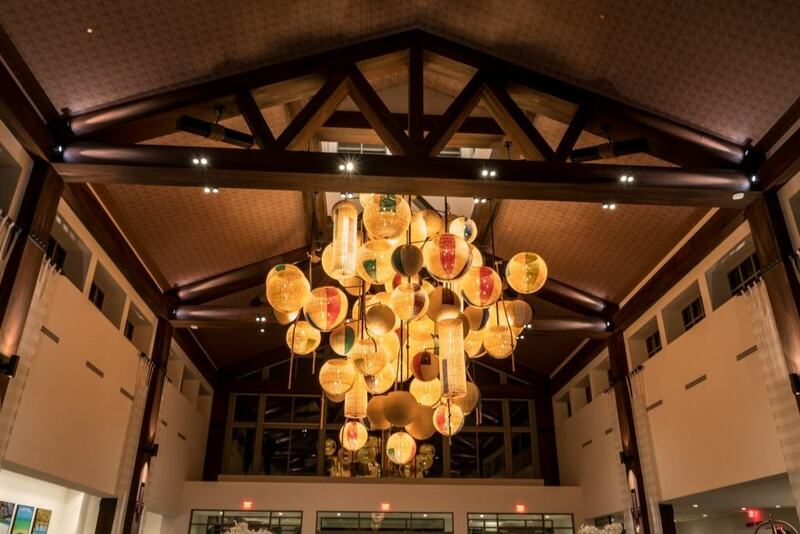 Welcome to Orlando Informer’s coverage of Loews Sapphire Falls Resort, the one and only preferred on-site hotel at Universal Orlando Resort. We have more photos, videos, and information on this hotel than any other on-site property, so buckle in! 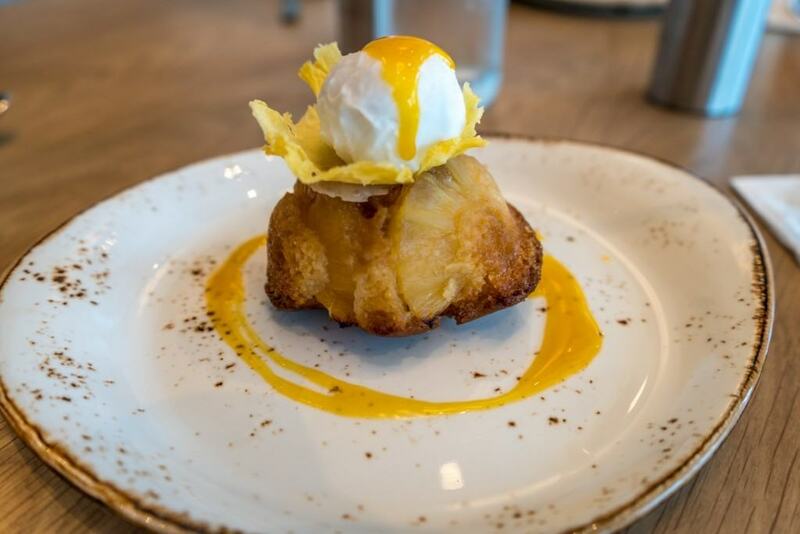 Escape to an island jewel in the heart of an incredible adventure at Sapphire Falls Resort. You will be captivated by a vivid retreat that evokes a free-spirited, Caribbean sense of ease with a modern-yet-timeless feel. 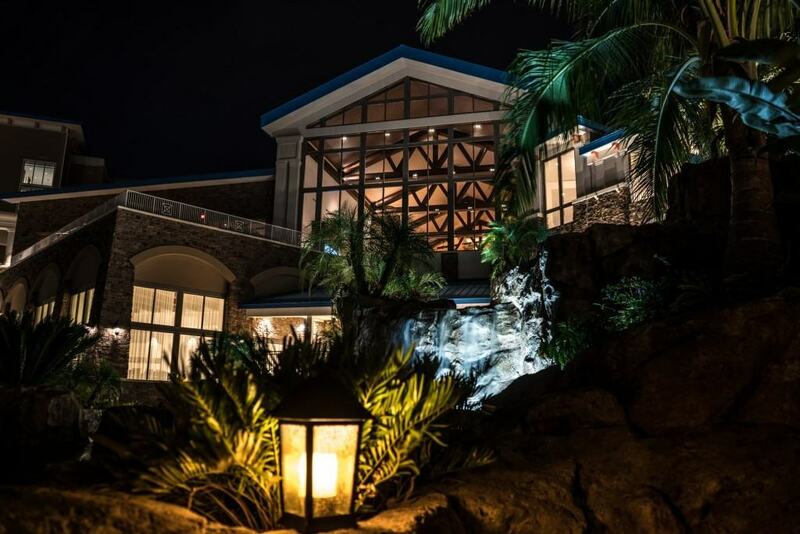 The unforgettable island escape features 1,000 rooms, 83 of which are suites. 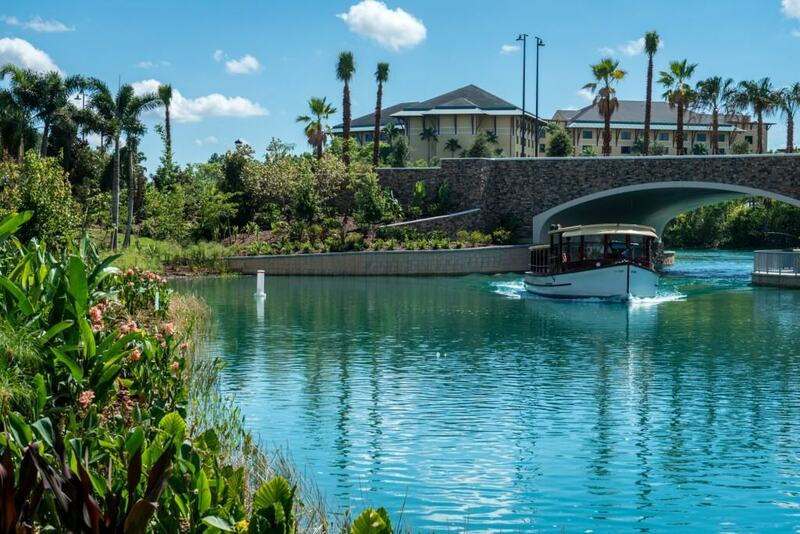 An important thing to be aware of when planning a stay at Sapphire Falls Resort is that, unlike the premier hotels, guests do not receive complimentary unlimited Express Pass access. 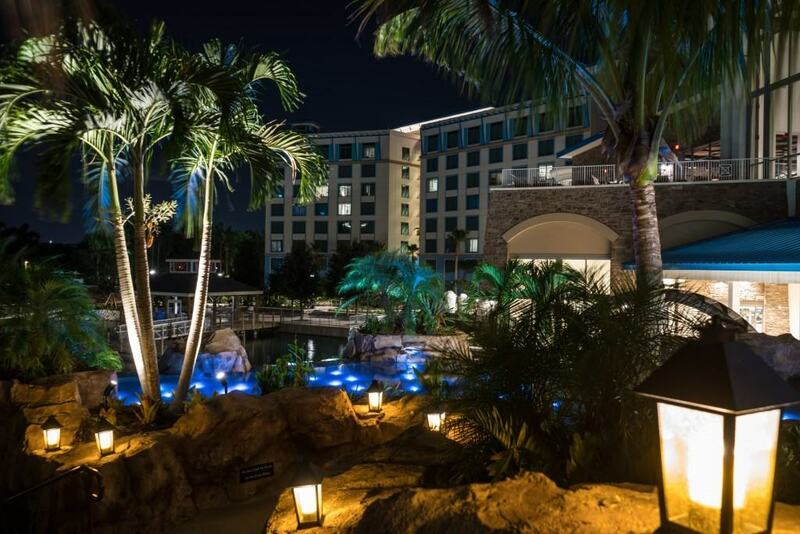 This is widely regarded as the single best benefit of staying at Portofino Bay Hotel, Hard Rock Hotel, or Royal Pacific Resort (not to mention that complimentary Express Passes hold a value of up to $89 per person, per day compared to buying them separately). In addition, Sapphire guests don’t receive priority seating at select restaurants, a perk that guests of Portofino Bay, Hard Rock, and Royal Pacific also enjoy. 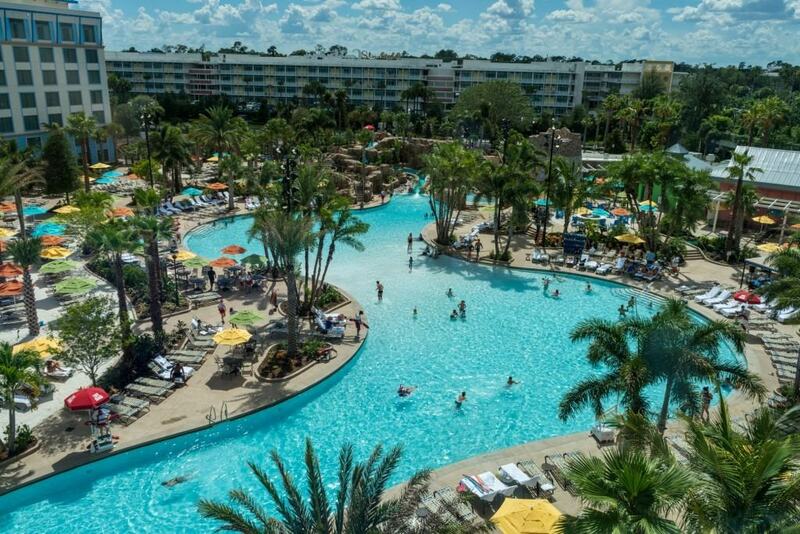 Universal’s prime value hotels (Cabana Bay Beach Resort and Aventura Hotel) and value resort (Endless Summer Resort) are the other on-site properties that don’t offer complimentary unlimited Express Pass access. Sapphire does, however, offer benefits over these others: 24-hour room service, luggage services, valet parking, a concierge desk, and the fact that pets are welcome. But the biggest advantage is, arguably, the option of using Universal’s water taxis to get to and from CityWalk and the parks (though guests still have the option of using a shuttle or, of course, walking; it’s about a 15-minute stroll from the hotel to CityWalk, depending on exactly where your room is located on the Sapphire property. To learn more, visit our Sapphire Falls: Distance from the parks page). And, of course, guests staying at Sapphire Falls Resort will have the opportunity to relax at a paradise where shoes are optional, blue waterfalls cascade across lush grounds, and the invitation to cool relaxation is everywhere. Since all six on-site hotels are operated by Loews, they all feature the same cancellation policy: if you cancel your reservation six or more days in advance, you will receive a full refund. If it’s anything fewer than five days beforehand, however, you will be charged one night’s room rate, plus tax.